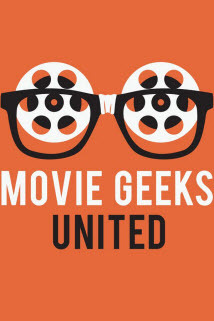 Content by Movie Geeks United. Originally published on April 22, 2017 @ Movie Geeks United. In this episode, Tony Macklin joins MGU host Jamey Duvall to discuss his life and career, including the times he spent in the company of cinema legends John Wayne, Alfred Hitchcock, and Robert Altman, as well as his approach to film criticism.